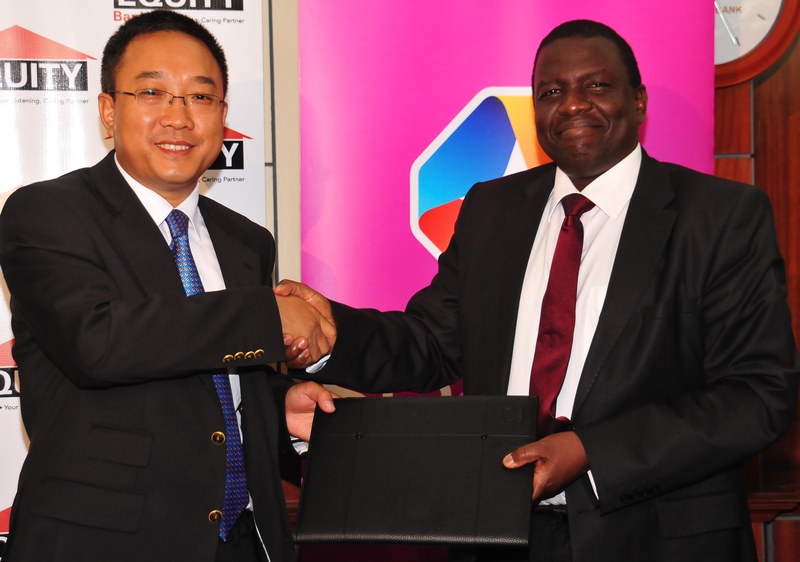 Equity Bank customers are set to benefit from a new partnership by the bank and StarTimes as Nairobi nears its digital switch-off deadline. Up to KShs 5,000 will be offered as a soft loan to Equity customers allowing for the acquisition of set top boxes (STBs) from StarTimes. Customers can repay the loan over a six month period through a flexible program. Based on one’s ability to repay the loan, a customer will be in a position to apply for one or more StarTimes set top boxes. Customers will be required to pick a proforma invoice from any StarTimes retailer and visit any Equity Bank branch for credit review. Equity Bank will get back to the customer within 48hrs.The bank will then liaise with StarTimes whereby, upon successful review; the customer will be issued with a collection form which will enable them pick the set top box at their preferred retailer. StarTimes STBs currently cost KShs 4,999 for the free to air (FTA) version and KShs 3,499 for the Pay TV option. Both of these include a one month Unique Plus Bouquet offer retailing at KShs 2,499 giving viewers access to over 70 Premium TV channels. The country is set for its first phase of the digital migration causing an increase in demand for STBs in Nairobi. Kenya begins the exercise on December 13th, June 2014 is the expected date of completion for the country’s digital migration. Globally, the deadline set by ITU (International Telecommunication Union) for digital migration is 17th July, 2015. This will enable consumers to enjoy high quality video and audio reception while growing the number of Free to Air channels as a result of efficient spectrum utilization.